From a women’s point of view, is a hat fashionable or functional? Can it be both? We say, yes! 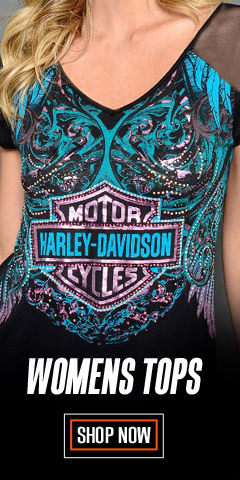 For sure, last year’s fashion-conscience Kentucky Derby ladies probably voted fashion, but we say, “Why not both!” For sure, Harley® ladies see it both ways! 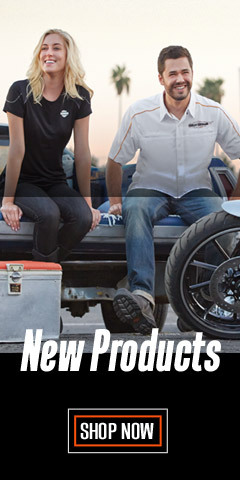 We literally have you covered at Wisconsin Harley-Davidson® with nearly 130 different offerings of headwear that will please any Harley® lady, including baseball hats, biker and skull caps, cold weather headwear, headwraps, and bandanas. So, after you’ve parked your bike, handle that helmet hair with a signature Harley-Davidson® headwear that is as much about fashion as function. We have a large variety of classic baseball hats. Some are more embellished than others, so you will probably find one that suits your taste. 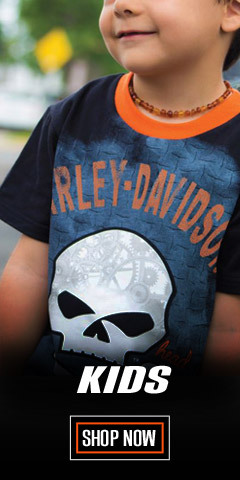 Look for all of the most popular Harley-Davidson® logos, too. In the Biker & Skull Cap section, you’ll find a number of flat top hats, which have become more trendy and fashionable in recent years. They also have traditional logos, as well eye catching embellished and embroidered graphics. We also have a dedicated section devoted to Cold Weather. Here you’ll find beautiful knit beanies, balaclavas, neck gaiters and tubes, headbands, scarves, and a knit beanie and an Open Knit Mitten and Beanie Set. The final section includes popular headwraps, bandanas, and scrunchies in a variety of colors and graphics. 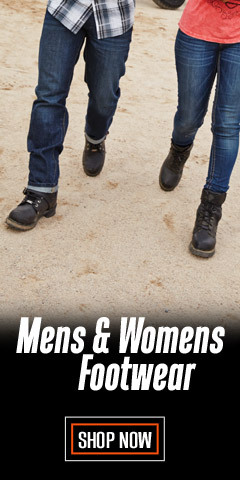 Whatever elements you face, Harley-Davidson® has you covered, head to toe. Of course, you don't really need to ride a motorcycle to enjoy these fashionable head coverings. What counts is the spirit of life, living it fully and free. We’re sure Hedda Hopper would approve. 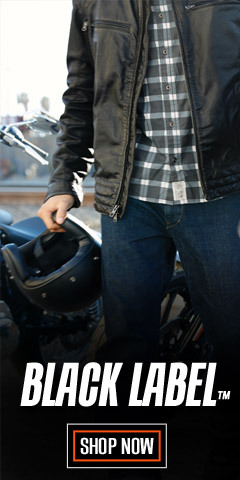 Harley-Davidson® is so much more than motorcycles – it’s a way of life. 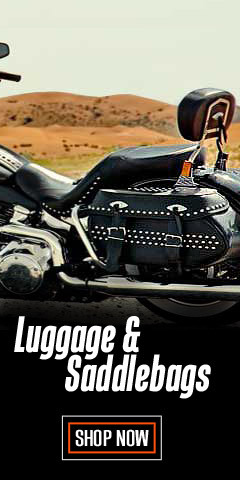 Visit us often at WisconsinHarley.com.